What’s in your dream traveling sewing kit? Plus a giveaway! 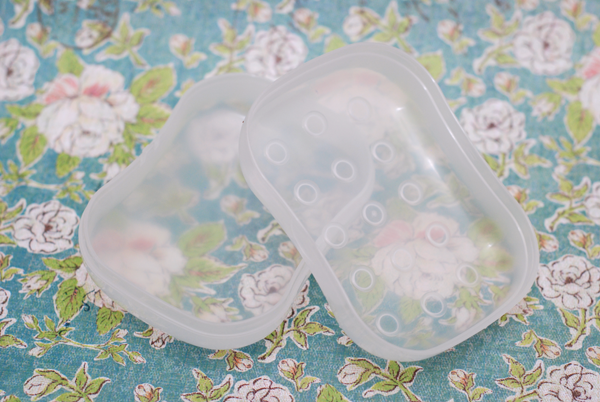 Using a travel soap case, what sewing essentials would you put in it? Do you have a favorite small scissors? Do you have special needles or pins you like to travel with? What’s your favorite colored thread to have on hand at all times? The space may be limited, but the ideas are endless! Win a free dream traveling sewing kit from MNSOC! What is your favorite traveling sewing kit essential/s? “Like” the MNSOC’s fan page & come back, leave another comment. Follow MNSOC’s blog, leave another comment. Paid MNSOC members get one automatic entry. If you are not yet a paid member of MNSOC, now is the perfect time to sign up. Through the month of July, single memberships are $20 and for couples only $35! Any memberships paid for before July 15th will be entered into the drawing. And finally, I am a fan of MNSoC on facebook (as well as a paid member)! I should probably add a seam ripper to mine. I just tend to pull out my knife. Large eyed needle, a few colors of thread on bobbins, a bobbin of mono-filament (it’s clear.. in case I don’t have the color I need..) safety pins, strait pins, dental floss, fabric glue, tiny scissors, nail clippers and a file. The basics are: Scissors, hand sewing needles, quilting pins, clear, white and black thread, safety pins, seam ripper, thimble, a few yards of elastic and a few buttons of various sizes. If I’m going to fest I also throw in some long shoe laces, jump rings and a couple yards of ribbon and trim. I always have a nail clippers and a hemostat. You can do lots of cool stuff with a hemostat.